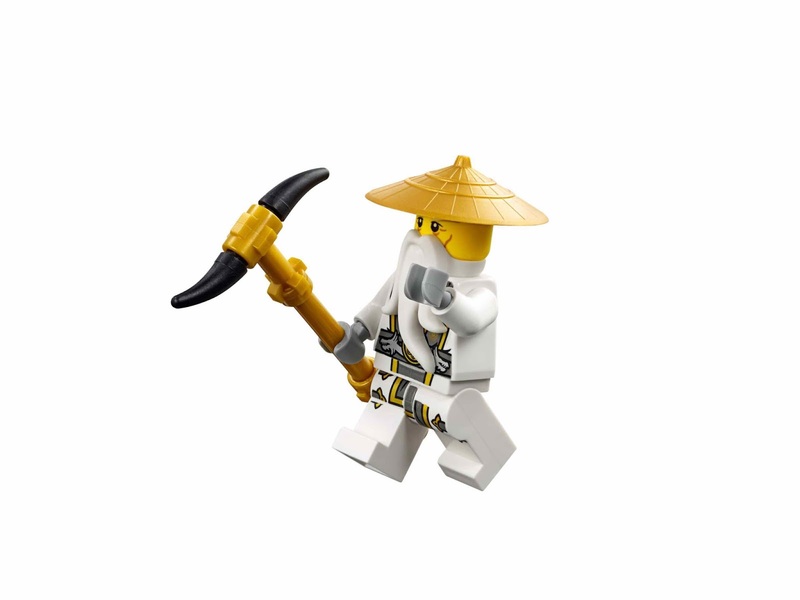 come with a master wu’s dragon, a master wu’s tea farm and a possessedrickshaw. 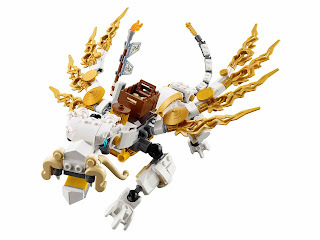 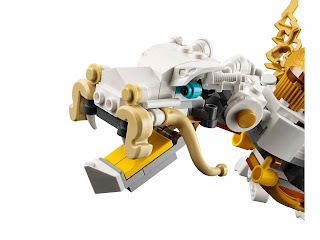 the dragon has a posable head with openable jaws, posable wings, legs and tail, a detachable saddle, a flaming traveller’s teapot, a table, a cup and golden elements. 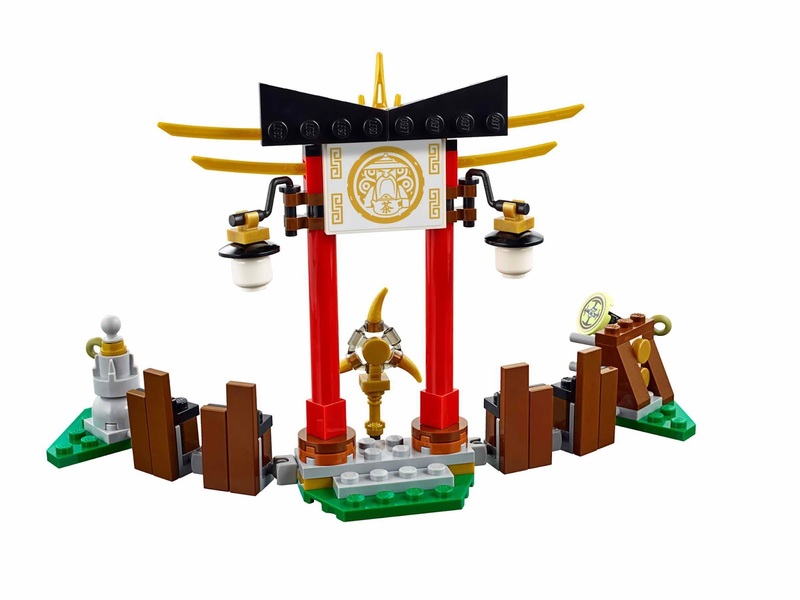 the farm has an aeroblade with stand, a ninja banner, ninja sword decorations, 2 lantern elements and a computer element with 2 flick missiles. 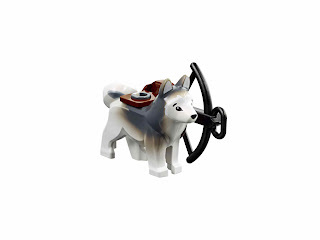 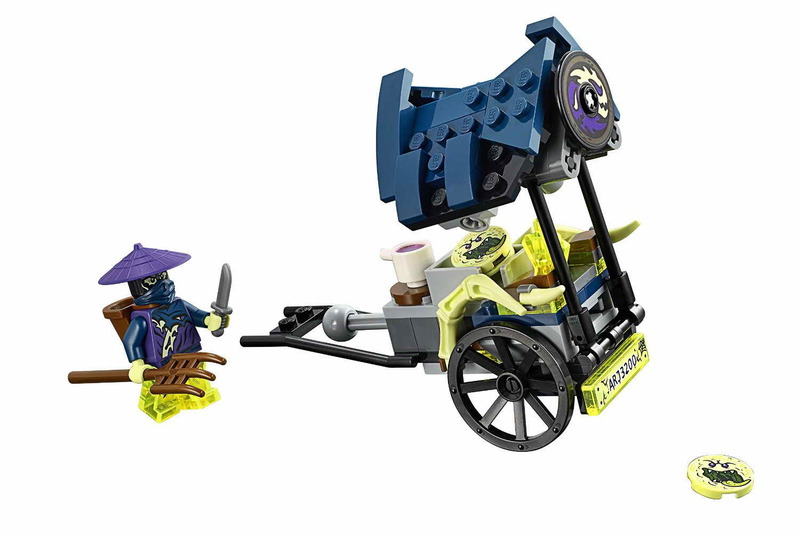 the possessedrickshaw has a hidden ghost disc shooter, a storage for extra discs, a ghost crystal and cup elements. 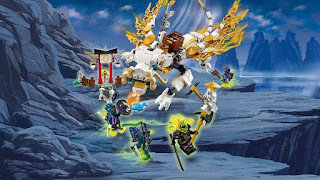 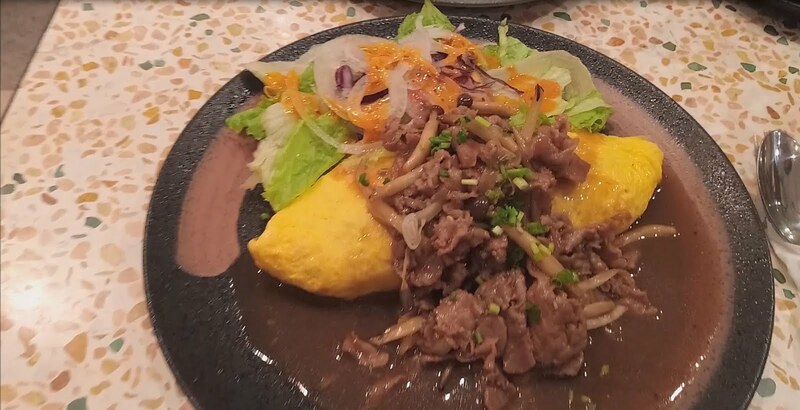 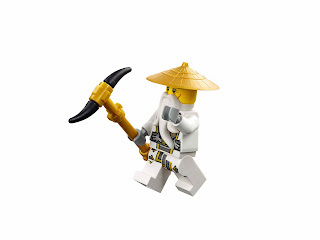 weapons included sensei wu’s deepstone staff, soul archer’s bow and arrow and dagger, hackler’s ghost axe blade, ghost katana and pitch’s knife. 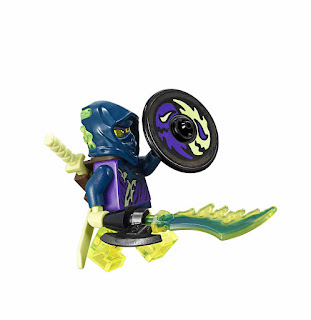 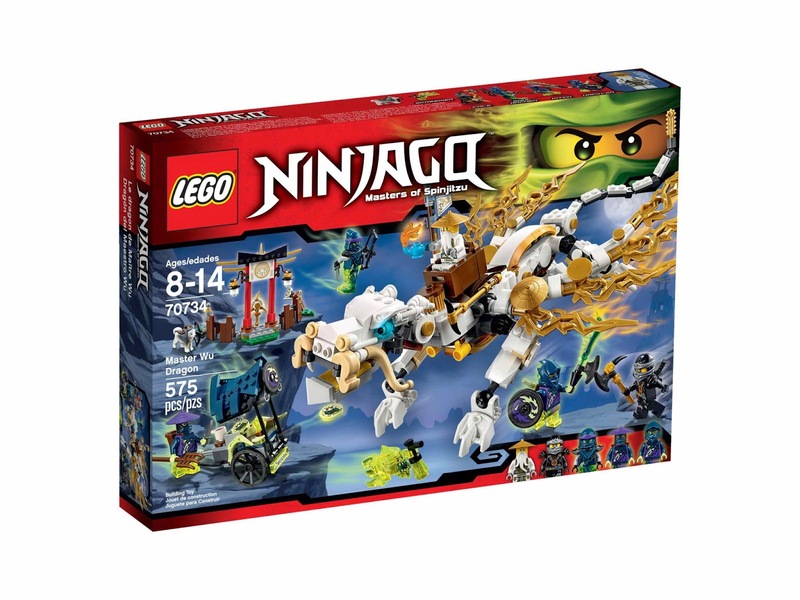 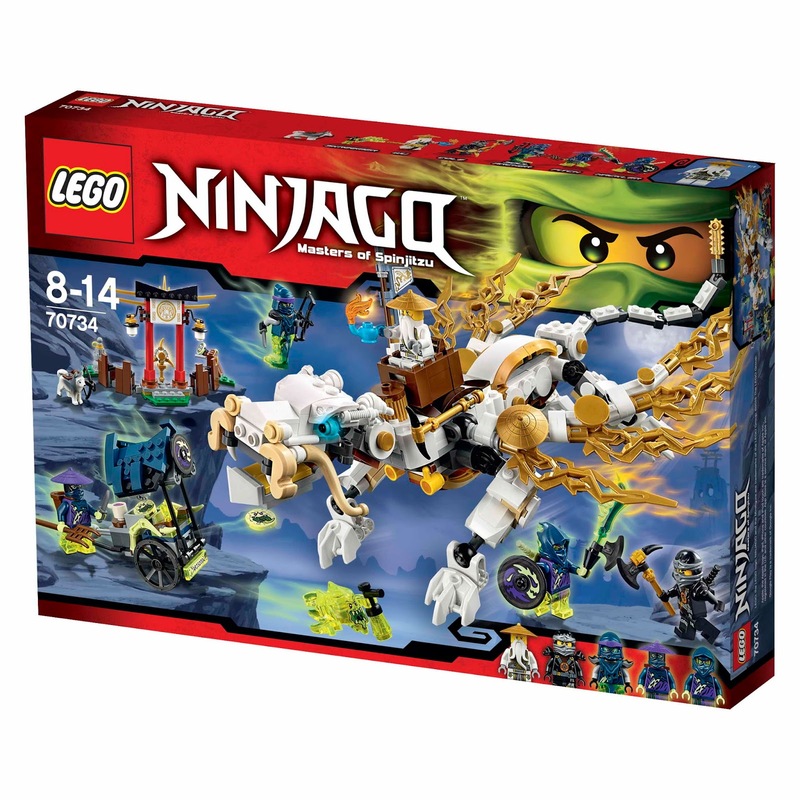 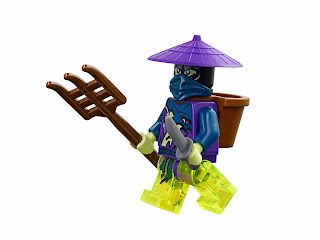 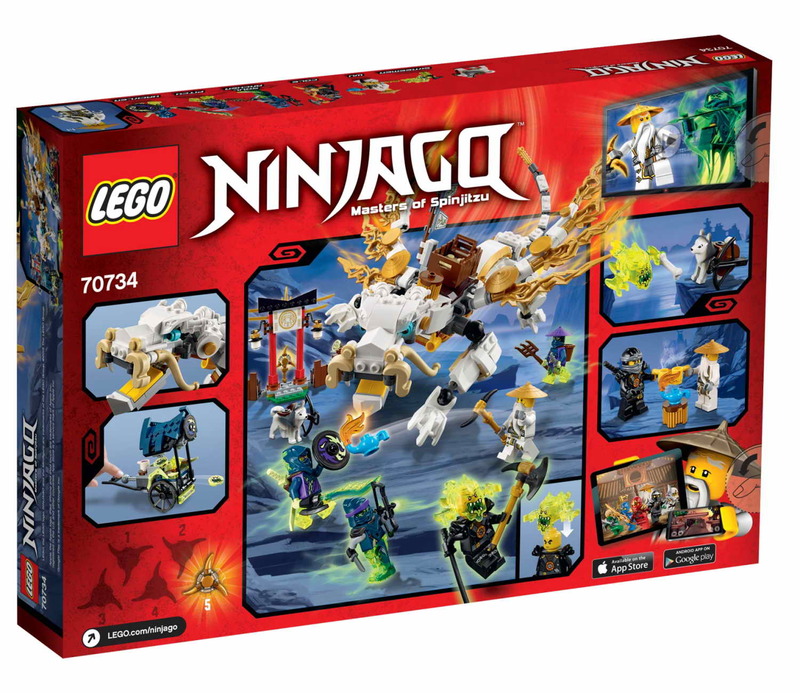 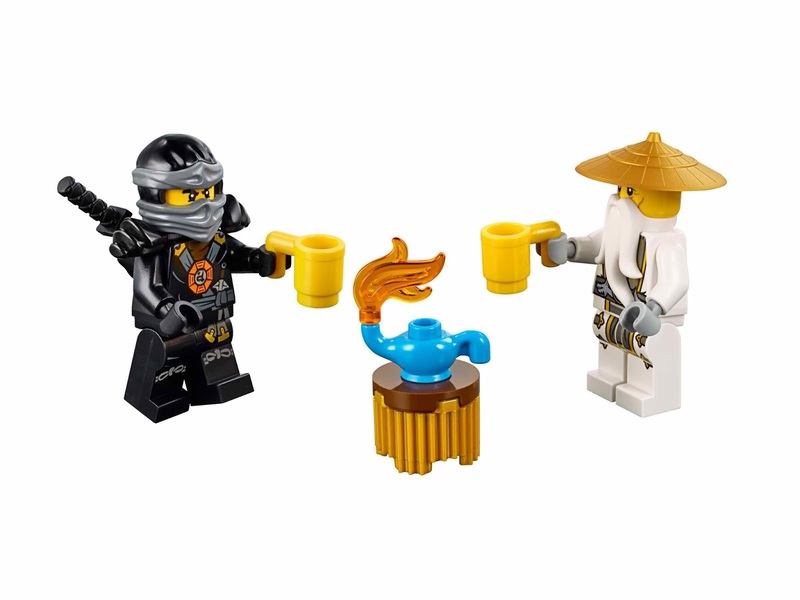 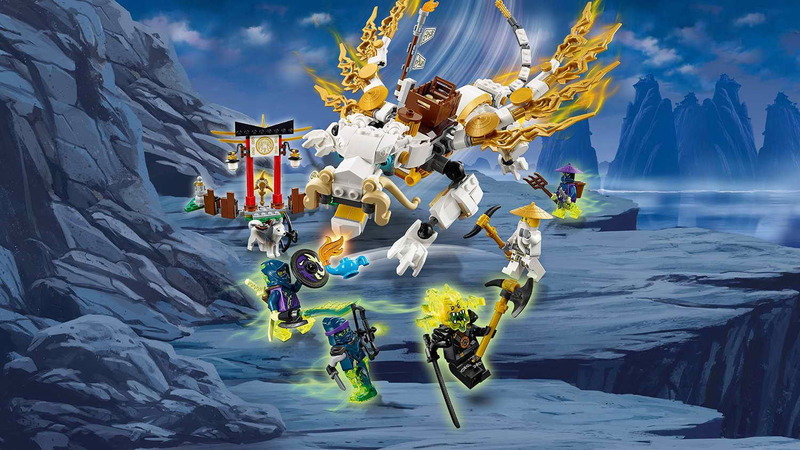 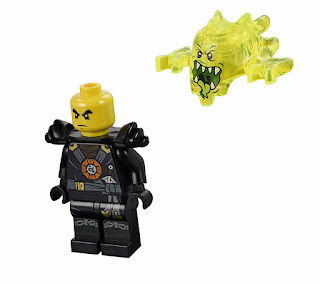 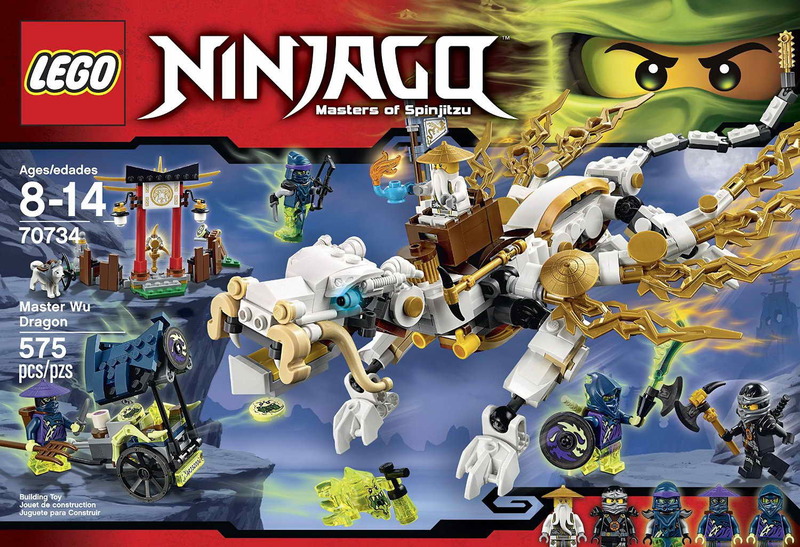 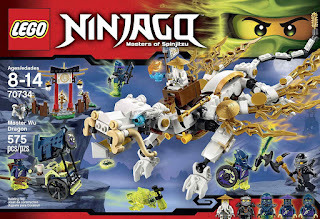 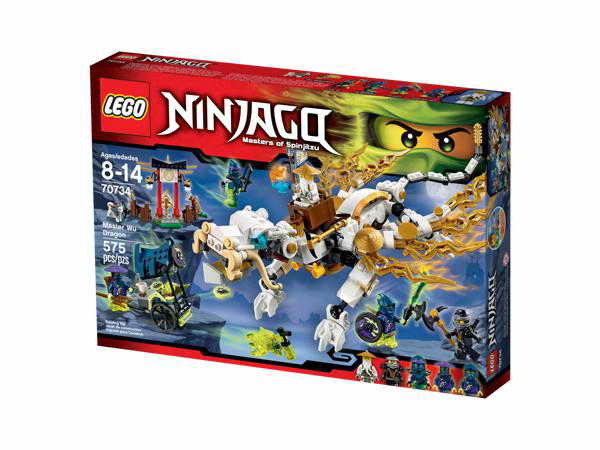 minifigs included a master wu minifig, a cole minifig, a bow master soul archer minifig, a ghost warrior pitch minifig and a ghost ninja hackler minifig.